Introduction to the site - where does the data come from? The Magazine Exchange Marketplace gives hobby enthusiasts a very easy way of finding and then purchasing back-issue magazines that have been offered for sale by a variety of sellers. 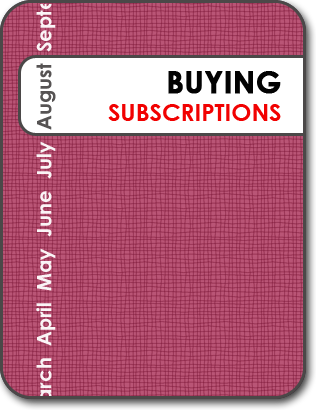 In some cases these magazines will be 'new unsold stock' copies offered by the original publisher or other trade sources, while other sellers will be individuals or small businesses selling used copies of the magazine.